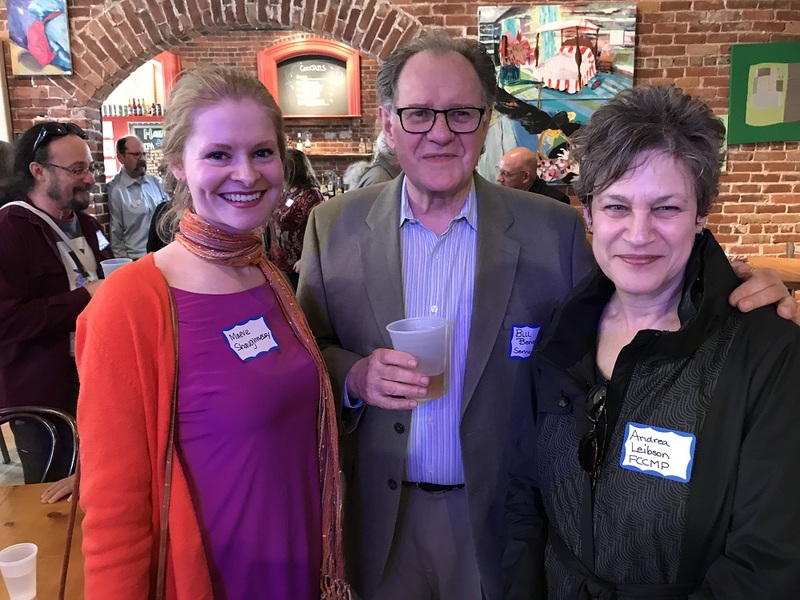 Next Business After Hours - April 18 at Polish American Citizen's Club. 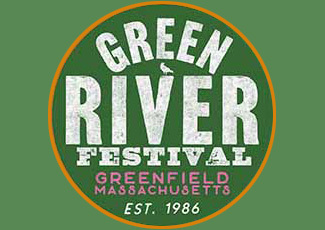 Member Discount for Green River Festival! 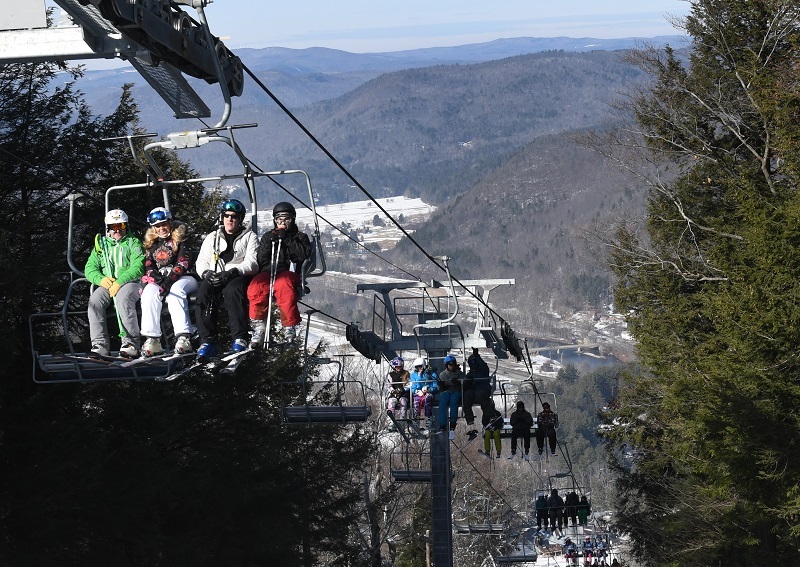 Franklin County is a treasure in northwestern Massachusetts; it is a great place to live, work and play. 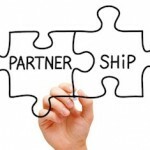 The Franklin County Chamber of Commerce is pleased to serve the 26 towns and 72,000 residents who live here. With a broad base of goods and services provided by our member businesses we hope you will find us helpful in your search for someone to fulfill your needs, whether residential or commercial. 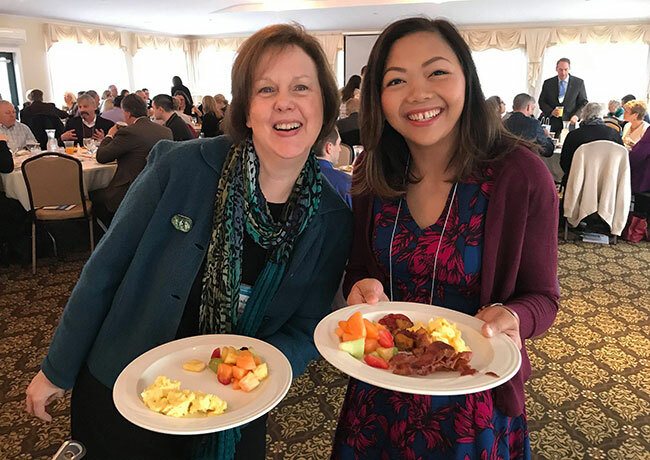 As one of the sixteen Massachusetts Regional Tourism Councils, part of our mission is to serve the hospitality industry and attract visitors to our area. 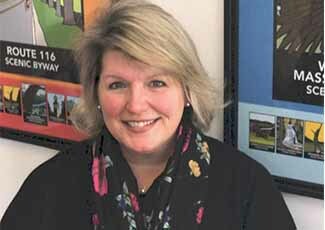 We work collaboratively with other bureaus, particularly those in Western Massachusetts, to strengthen and brand the image of the Pioneer Valley, which has so much to offer. Throughout the year we plan events and activities to gain the attention of niche markets, newcomers and visitors. 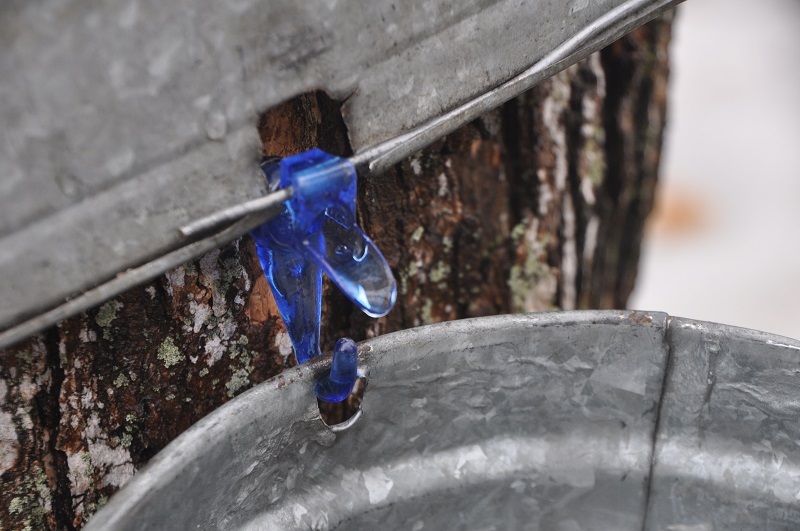 Our major events are the Better Living Show and Green Fair in the spring and CiderDays, held on the first weekend in November. It is amazing to learn how many international travelers attend these events. And, of course, we welcome local residents and visitors from throughout the USA as well. 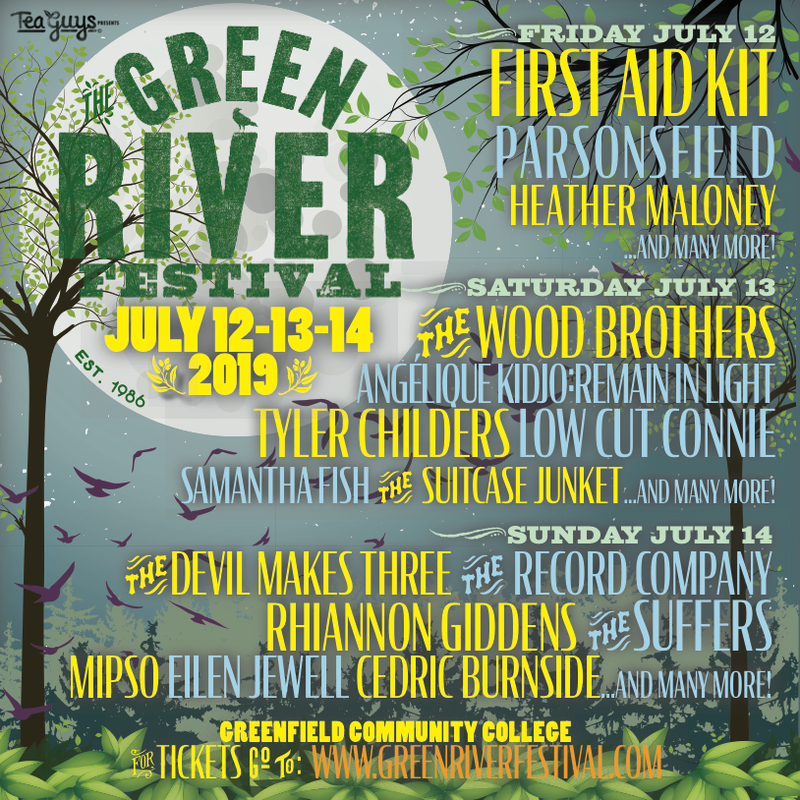 Discounted Green River Festival Tickets for Chamber Members!